Close to home and right here in Worth is one of the areas best golf courses - Water’s Edge Golf Club. Now professionally managed by Billy Casper Golf, the 18-hole golf course incorporates bent grass greens, fairways and tees with canopy-grown trees throughout. Measuring 6904 yards from the back tees and 5332 yards from the forward tees, golfers of every skill level will enjoy a day at Water’s Edge. Edge Plus Pass cardholder rates available with purchase of pass. Reservations can be made 7 days in advance over the phone, or 14 days in advance online. Group Reservation: Have a group of 24 or more players? Please contact us to discuss planning your event. Designed by Rick Robbins and PGA Consultant Gary Koch, this Chicago golf course is 18 holes of championship golf that is as challenging as it is scenic. Robbins is known for designing playable courses and Water's Edge is no exception. Measuring 6904 yards from the back tees and 5332 yards from the forward tees, golfers of every skill level will enjoy a day at Water's Edge. And with lush natural grasses, protected wetlands and dense forest golfers will remember this upscale, par 72 as one of the most beautiful courses in the Chicagoland area. 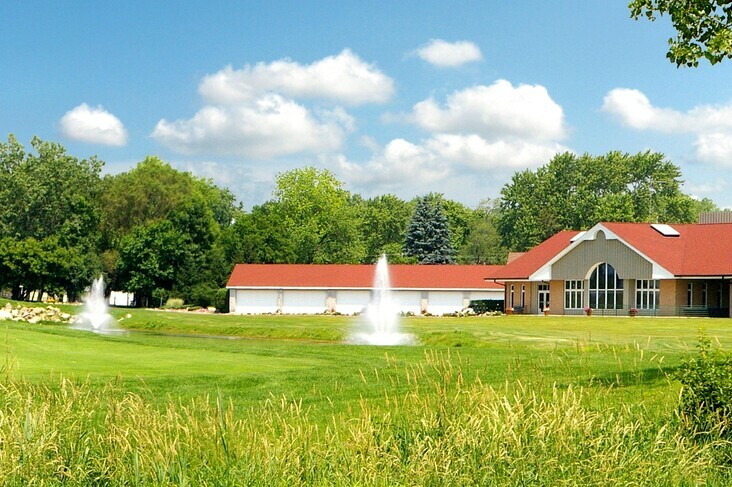 Call or book here online today to book your tee time at Water's Edge Golf Club and you'll see why this Chicago golf course is one of the most challenging and scenic courses you'll play in the Windy City. Knowledgeable and friendly staff are more than happy to book your next foursome. The grounds crew does an amazing job keeping the course in pristine condition year round. Excellent food in the clubhouse. Seth A. The social center of Water's Edge Golf Club is an elegant yet comfortable clubhouse offering guests a well-appointed Golf Shop and The Edge Bar & Grille. Water’s Edge also boasts one of the finest practice facilities in the area, featuring a championship-style putting green, short game facility and a large grass hitting area, all of which are under the lights for night practice. COME PLAY IN THE CLUB HOUSE! Now enjoy Video Poker and other Arcade Games in the Club House! The Golf Shop is open seven days a week for the majority of the year. 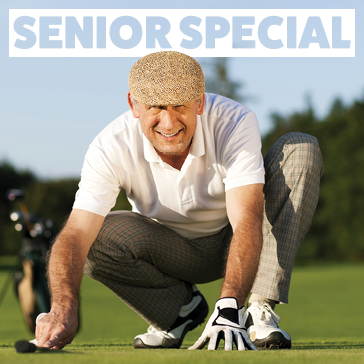 We offer a wide range of services and merchandise from lessons to the newest of drivers, putters, wedges and bags. The Golf Shop also has a variety of brand names including Nike, Titleist, Callaway, Taylor Made, and customized logo products. The large selection of shoes and shirts guarantee a comfortable fit for everyone in your family. After making your way through our hats, bags, towels, and so forth, you will find all of your golfing supplies at the counter. 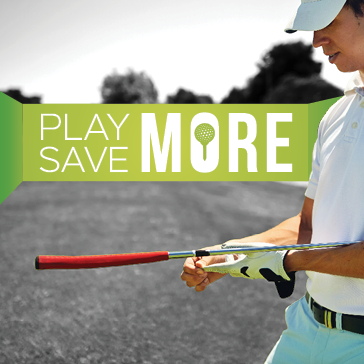 We carry gloves for right and left handed players, tees, shoe laces, spikes, and over two dozen types of golf balls. 12 Month commitment required for the Edge Play & Practice Program. 2019 Leagues - More info coming soon! Details Coming Soon for April 2019! Must be 60 years of age or older to receive special offer. Valid for a limited time only and subject to change any anytime without notice. Lunch voucher valid for select menu items only. Voucher valid day of play only and cannot be redeemed or exchanged.